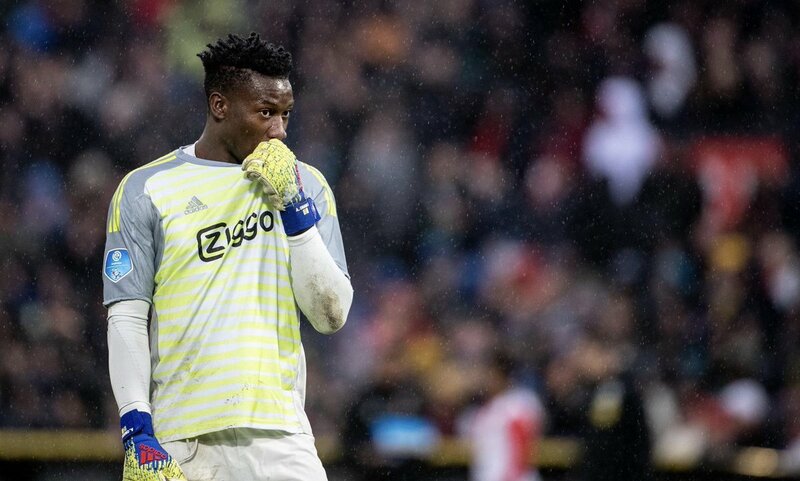 Ajax goalkeeper Andre Onana has said that he is calm regarding his future amid the ongoing speculation linking him with a return to Barcelona. The Cameroon international was in the youth ranks of the Blaugrana before making the switch to the Dutch outfit in 2016, and he has since become a regular between the sticks under Erik ten Hag. Moreover, he has been consistent with his performances at a high level and this has touted him for a probable comeback with the Spanish champions when the season comes to a close. When asked about the same, Onana stressed that he has yet to witness any contact from his former employers regarding the same and he is presently content with the first-team duties in Amsterdam. Jasper Cillessen is currently the second-choice keeper in the Barcelona ranks but the Dutchman has been tipped to make way from the Camp Nou in the search for regular gametime. As such, Onana has been earmarked as a probable option to play deputy to Marc-Andre Ter Stegen and it remains to be seen whether the Catalan giants will make a formal approach to pursue him. Meanwhile, Ajax have witnessed a great transformation of fortunes over the past 12 months and they are currently tussling for the top-flight title with just five points separating them from PSV with a game in hand. 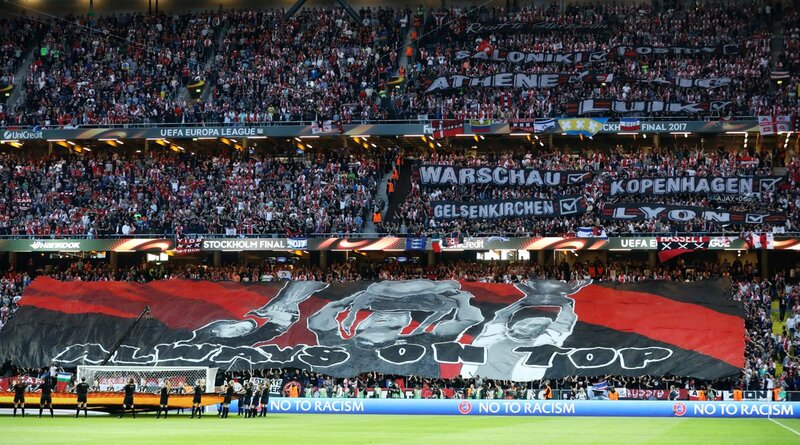 They have also progressed to the quarter finals of the Champions League after the shock 5-3 aggregate triumph over holders Real Madrid.